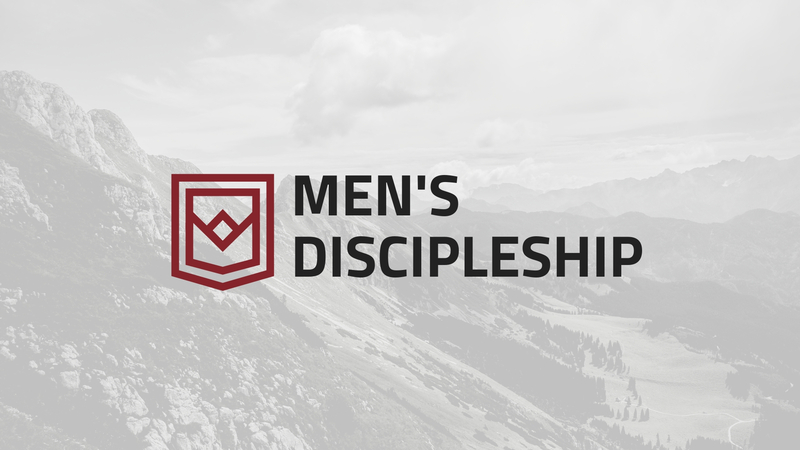 We are offering a men’s discipleship group for men who would like to be discipled by older, mature men. The discipleship program will be life-on-life and challenge men to become more conformed to the image of Christ. This group will kick off with a seven-week orientation, leading into a nine-month discipleship program.